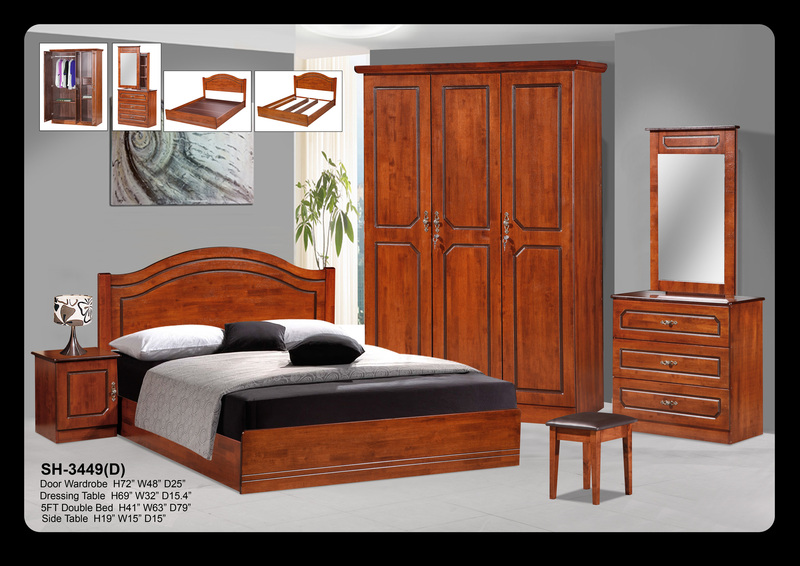 3 Doors Wardrobe, Dress Table + Stool, Bed + Spring Mattress 8". 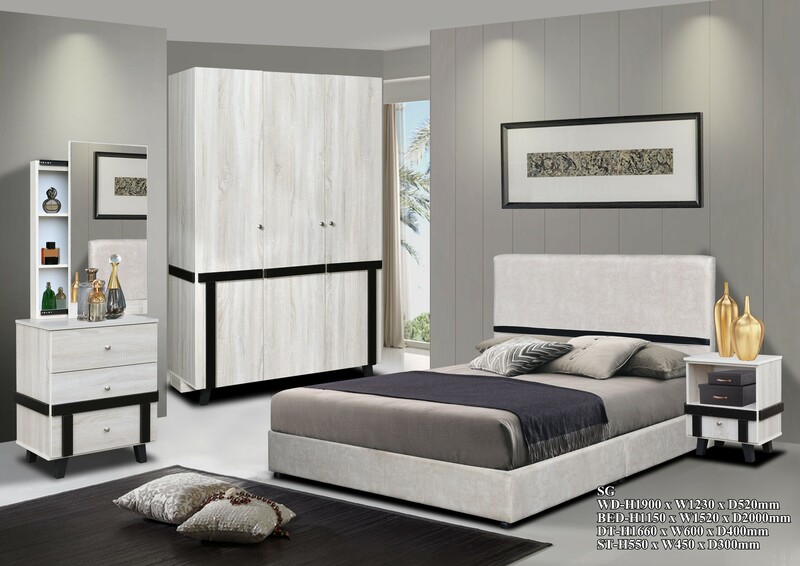 3 Door Wardrobe (H6' x 4'), Dress Table + Stool, Side Table, Divan Bed + Spring Mattress 8 "
2 Sliding Door Wardrobe, Dress Table + Stool, Side Table, TV Rack, Divan Bed + Spring Mattress 8". 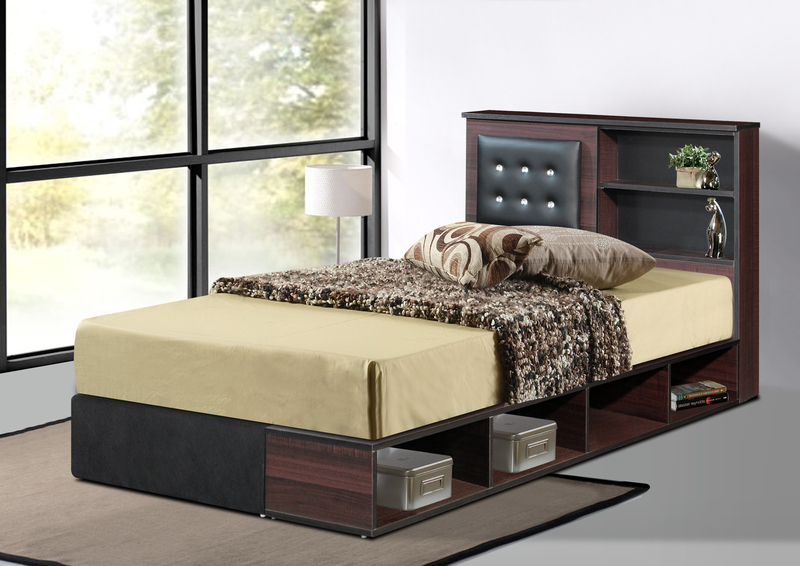 2 Sliding Door Wardrobe (T6' x L5'), Dress Table + Stool, Side Table, Divan Bed + Spring Mattress 8". 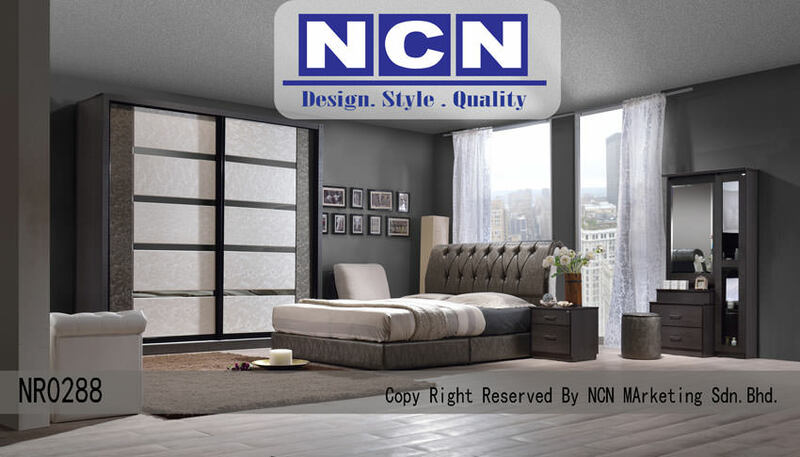 2 Sliding Door Wardrobe (T8' x L6'), Dress Table + Stool, Side Table, Divan Bed + Spring Mattress 8". 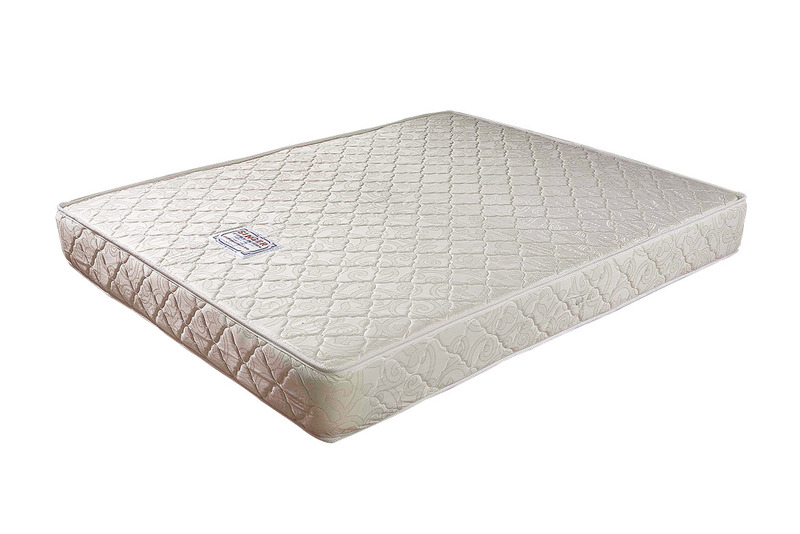 Triple Decker - 3 Unit Foam Mattress 4", Storage, Drawer. 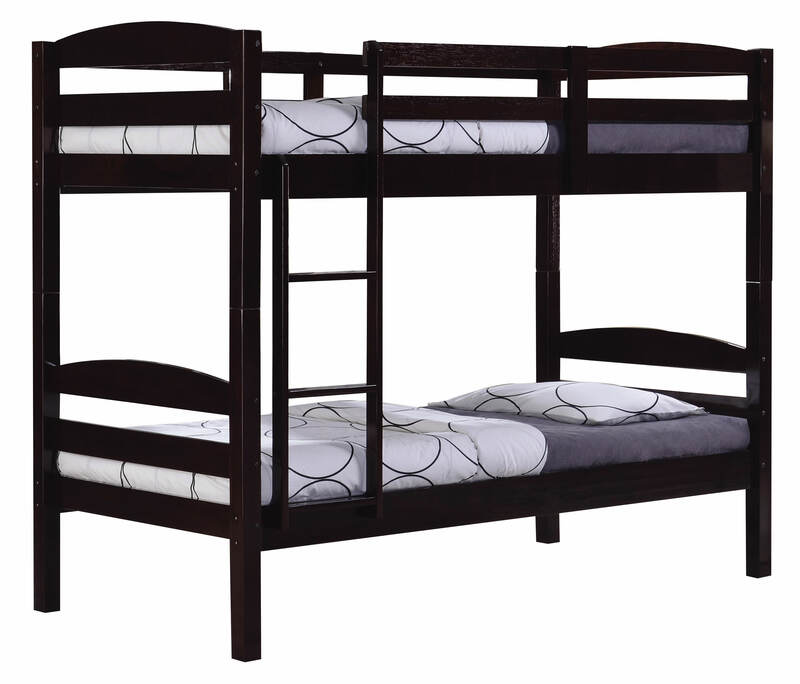 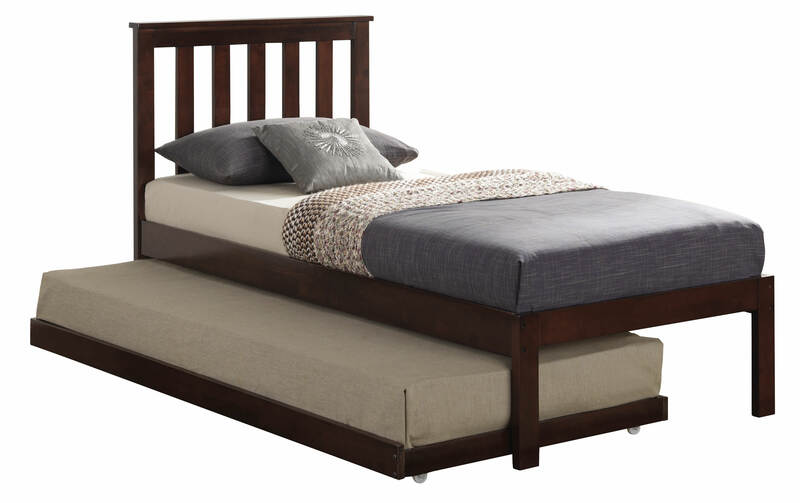 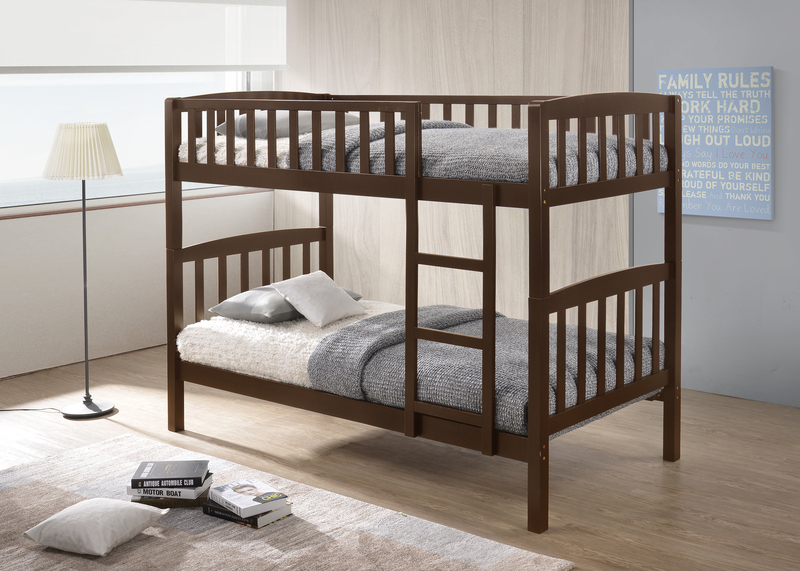 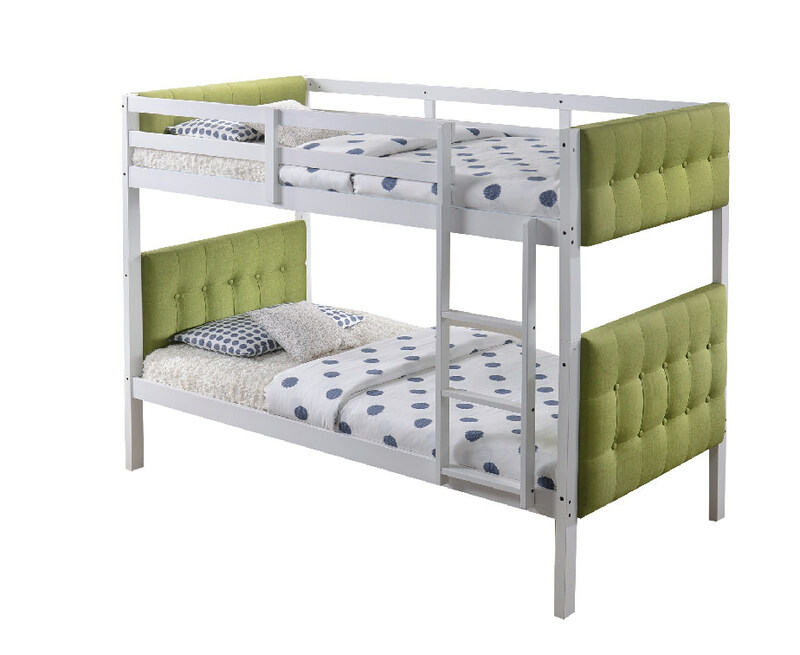 Double Decker Bed + Pullout Bed, 3 Units 4" Single Foam Mattress, Storage, Drawer. 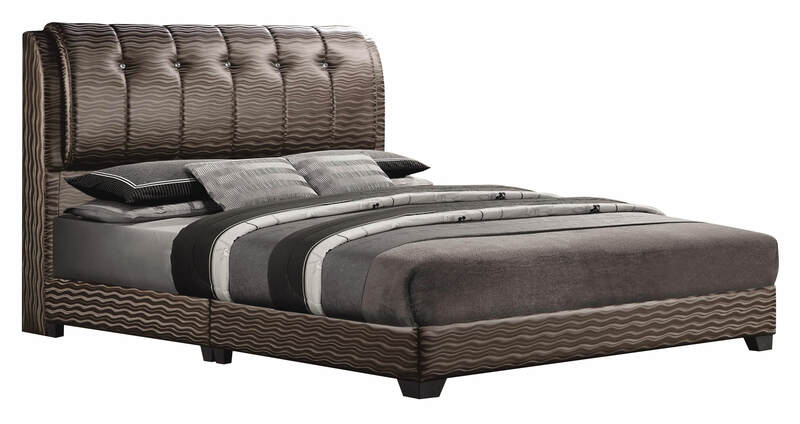 Bedroom Set. 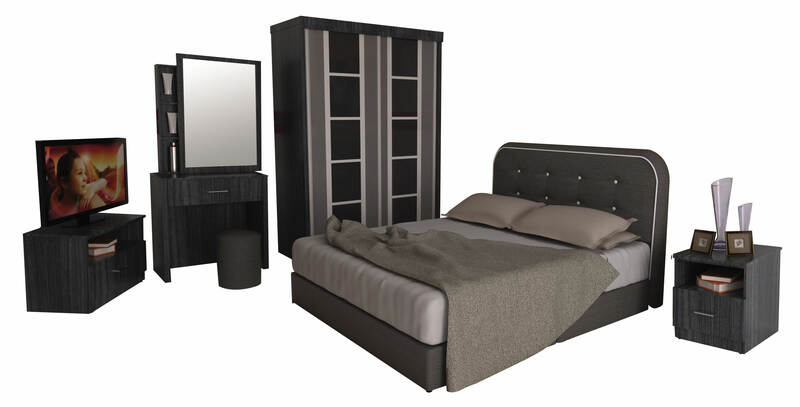 2 Doors Wardrobe (H6' x L3.5'), Dressing Table + Stool, Divan Bed + 8" Spring Mattress. 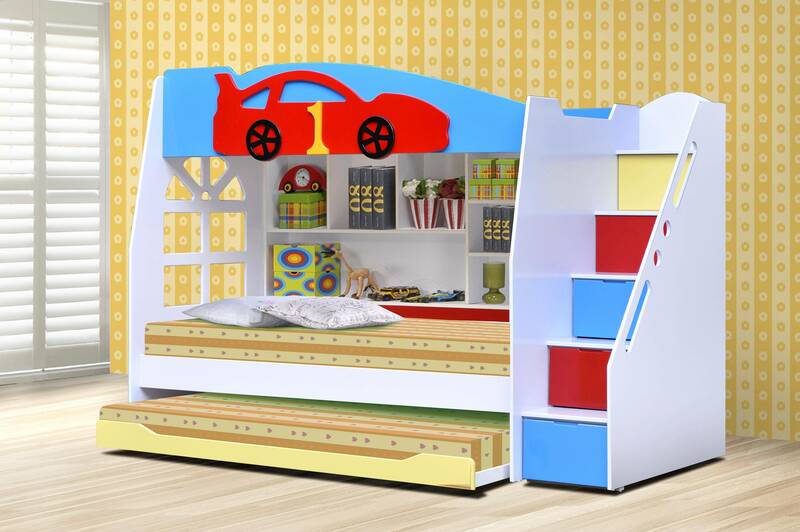 2 Door Wardrobe, Single Bed + Pullout Bed + 2 units Foam Mattress 4". 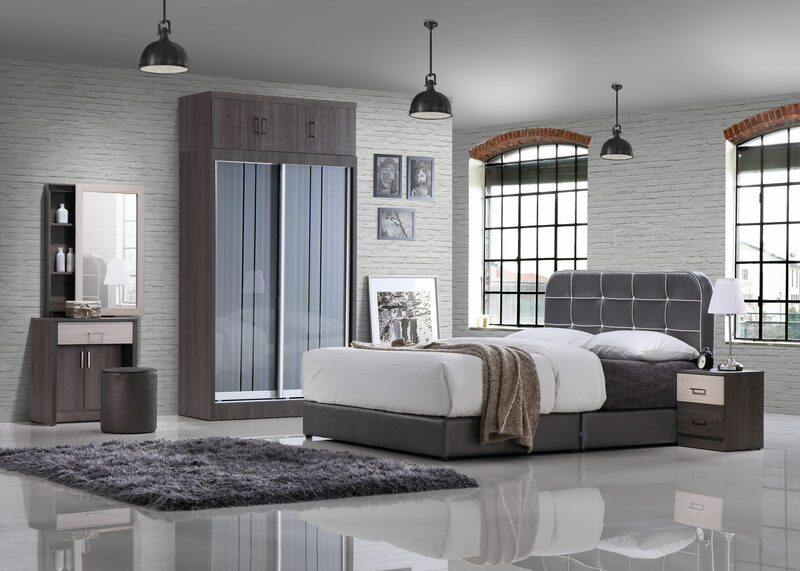 2 Sliding Wardrobe (H6' x L5'), Dress Table + Stool, Side Table, Divan Bed + Spring Mattress 8"
2 Sliding Door Wardrobe, Dress Table + Stool, Side Table, Divan Bed + Spring Mattress 8". 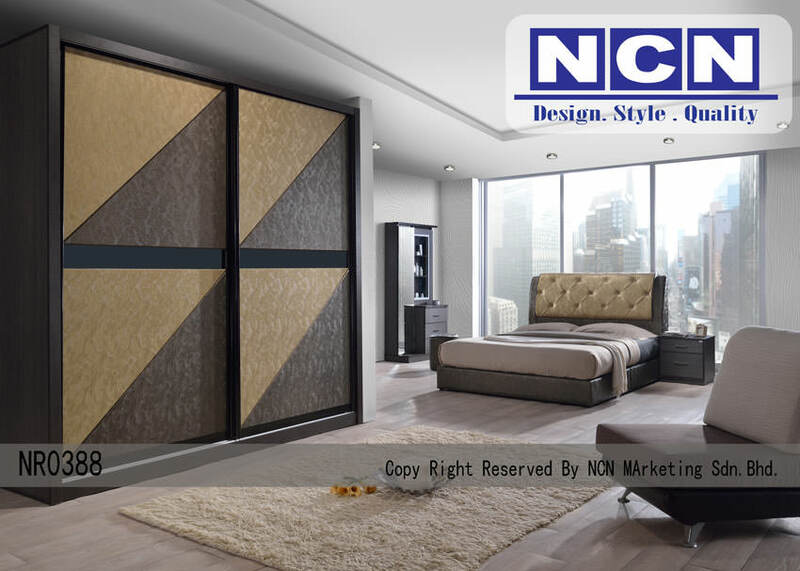 Material : Laminated Particle Board, Laminated Plywood, Glass Door with Laminated High Density Board. 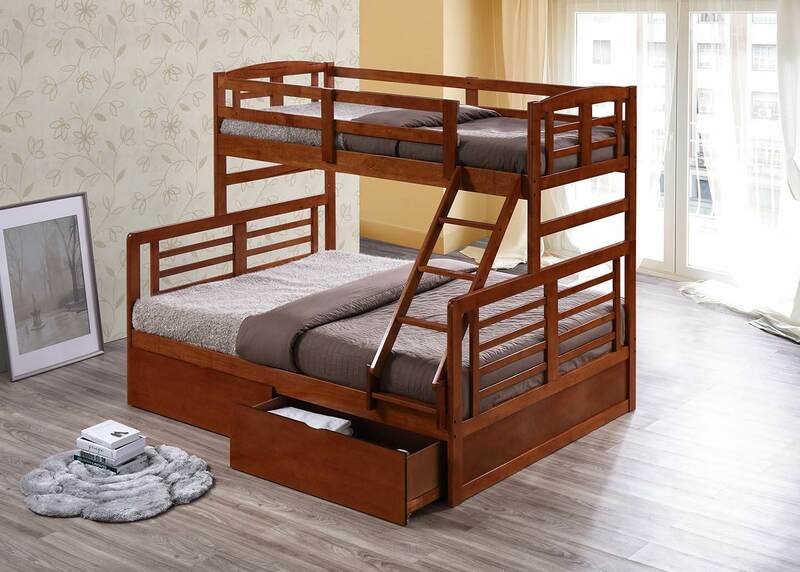 OB019 come in complete set of everything that is required in a bedroom. 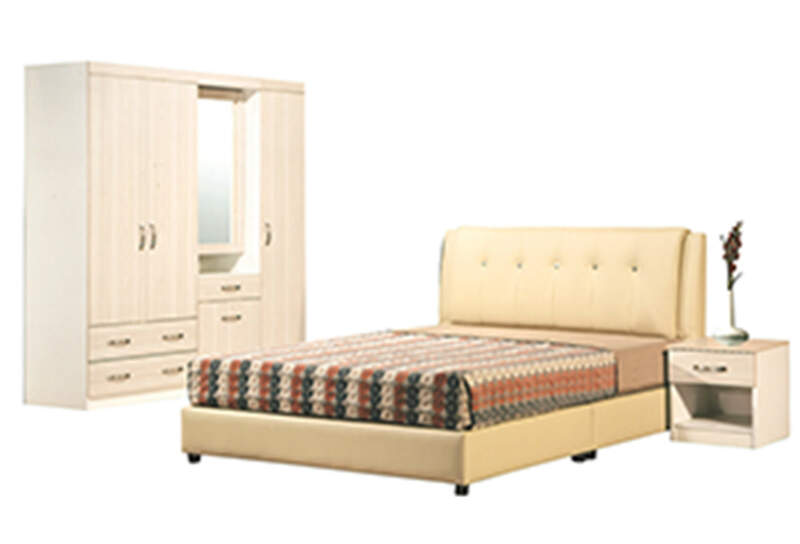 Wardrobe, bed, dressing table and side table. 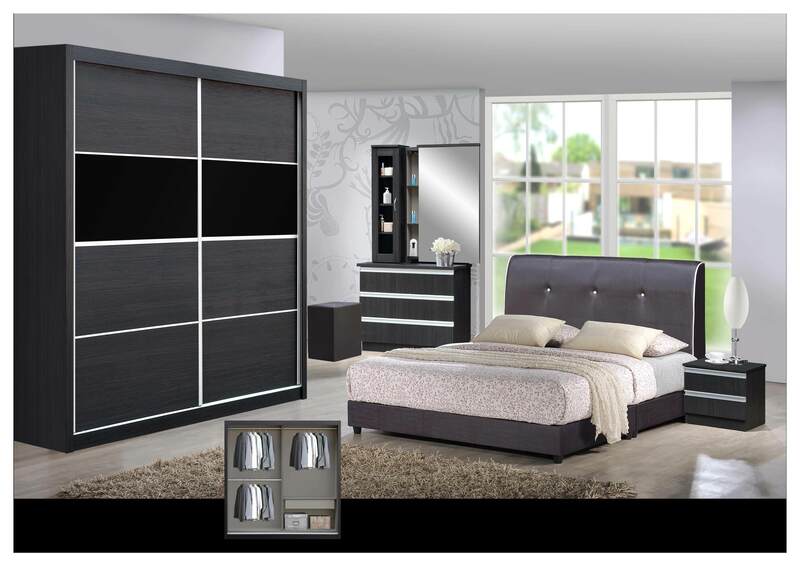 3 Doors Wardrobe, Dress Table, Side Table, Bed + Spring Mattress 8". 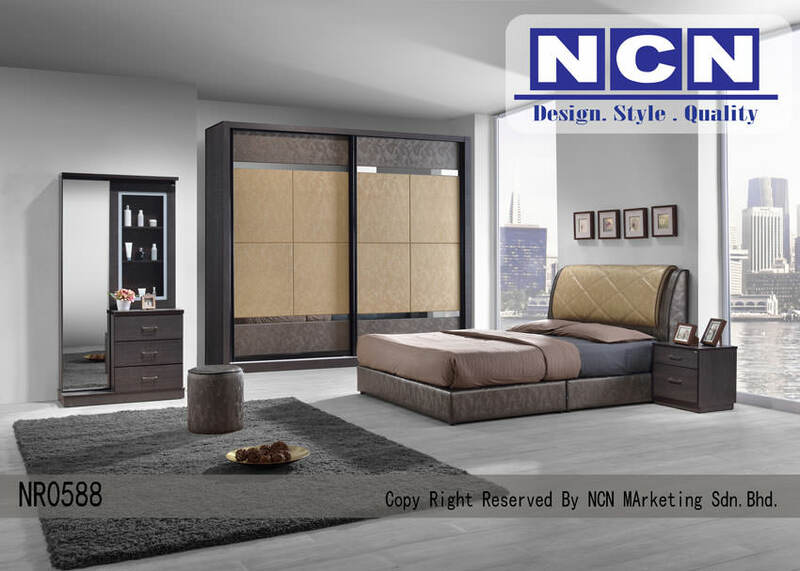 2 Sliding Door Wardrobe with Side Storage, Dress Table, Side Table, Bed + Spring Mattress 8". 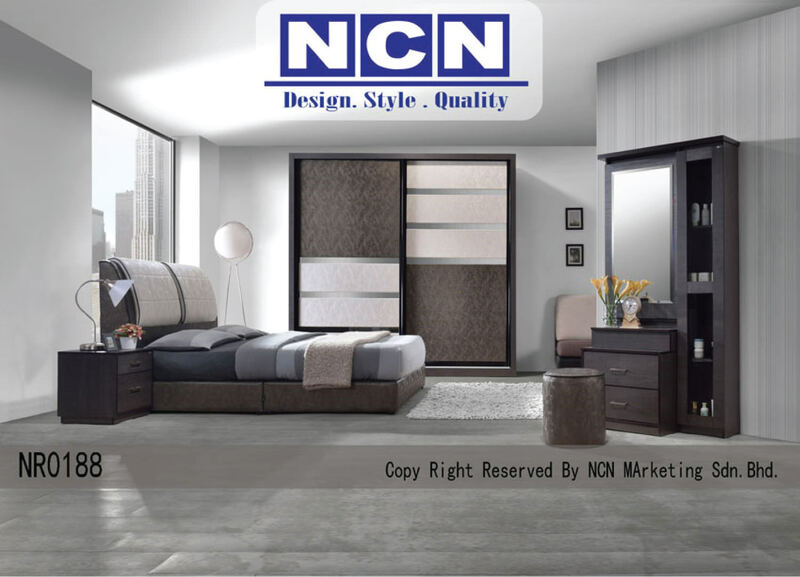 3 Door Wardrobe (H6' x L4'), Dress Table, Side Table, Bed with Storage Area + Spring Mattress 8"
2 Sliding Wardrobe (H6' x L4'), Dress Table + Stool, Side Table, Divan Bed + Spring Mattress 8"
Children Bedroom Set. 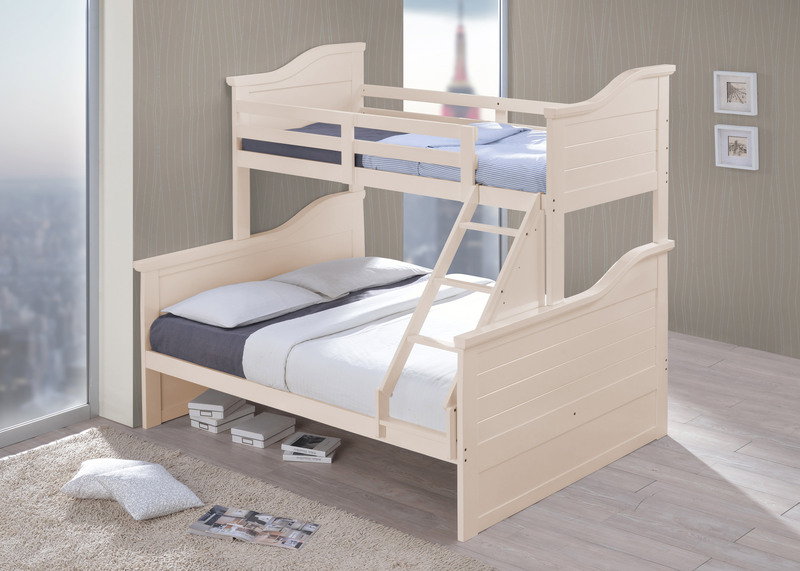 2 Doors Wardrobe (H6' x L2.5'), Study Table, Single Bed + 8" Spring Mattress. 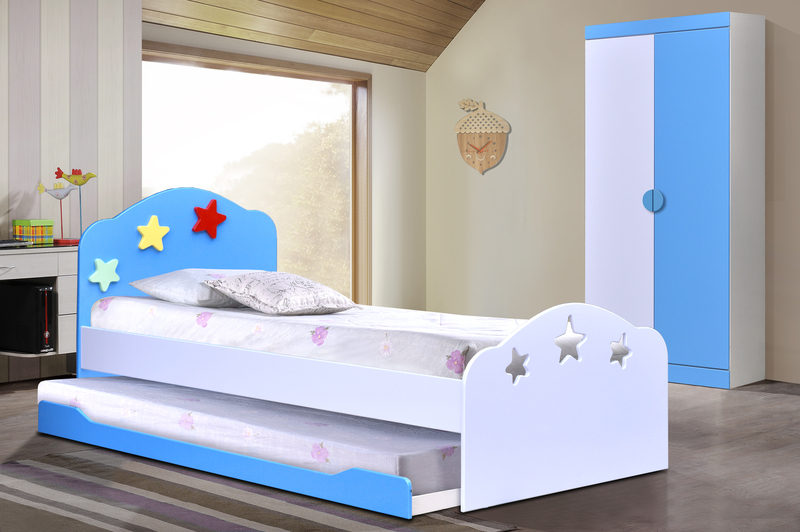 Children Bedroom Set. 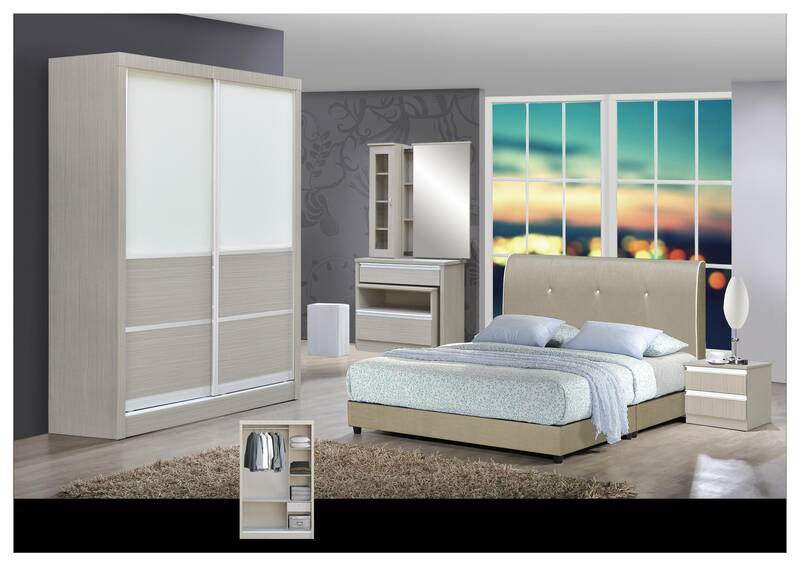 2 Doors Wardrobe (H6' x L2.5'), Corner Study Table, Single Bed + 8" Spring Mattress. 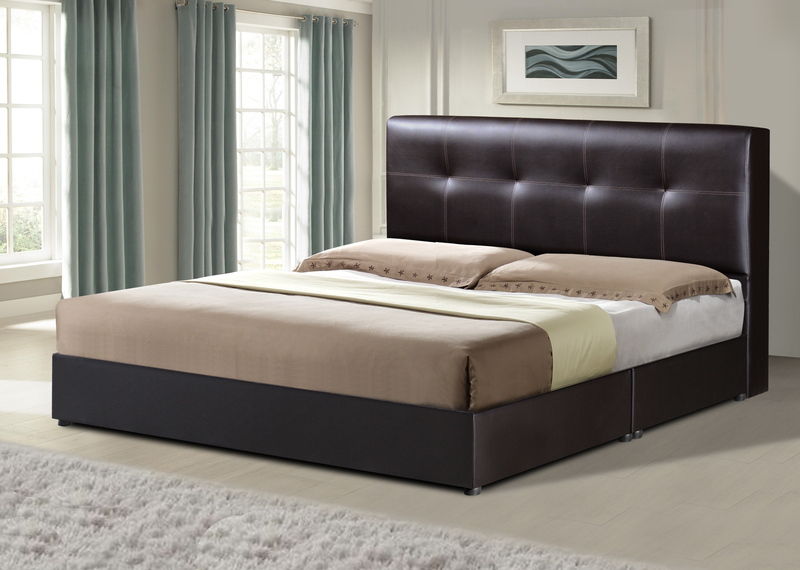 2 Sliding Door Wardrobe, Dress Table, Side Table, Divan Bed + Spring Mattress 8". 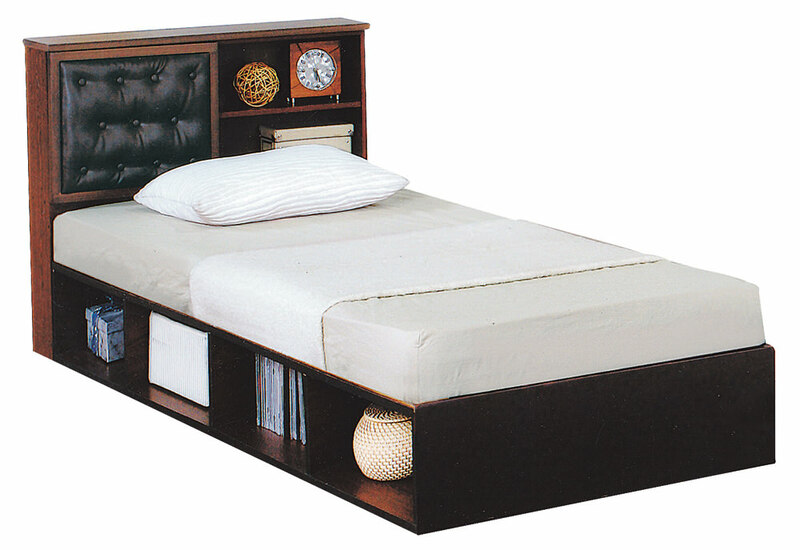 2 Sliding Wardrobe (H6' x 4'), Dress Table, Side Table, Divan Bed + Spring Mattress 8 "
Bedroom Set. 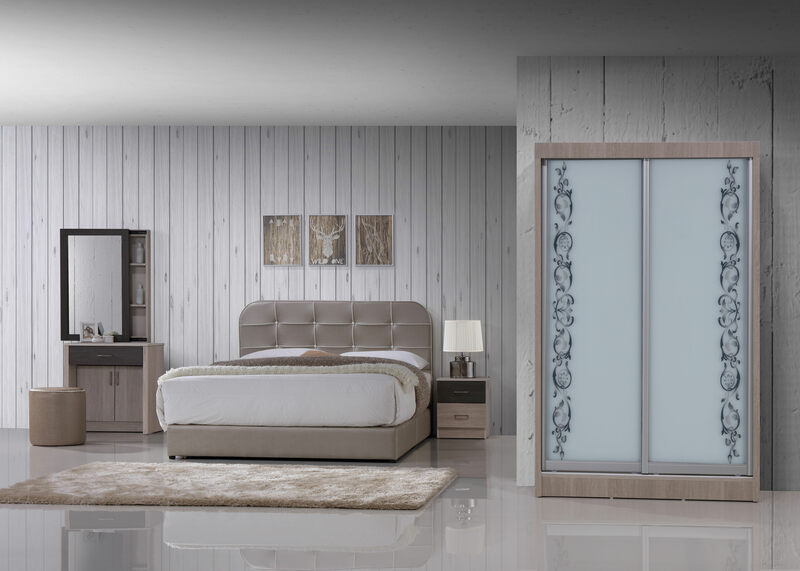 3 Doors Wardrobe (H6' x L4'), Dressing Table, Side Table, Bed + 8" Spring Mattress.